Inspired by our original location on the old Chisholm Trail, our Blacksmith Branding Irons can be personalized with up to three letters. A distinctive script and rustic black color result in a beautiful personalized branding iron that leaves no doubt as to its authenticity. 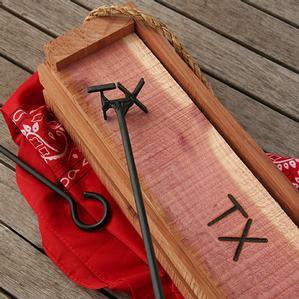 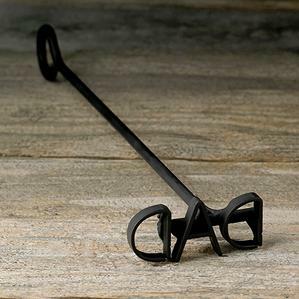 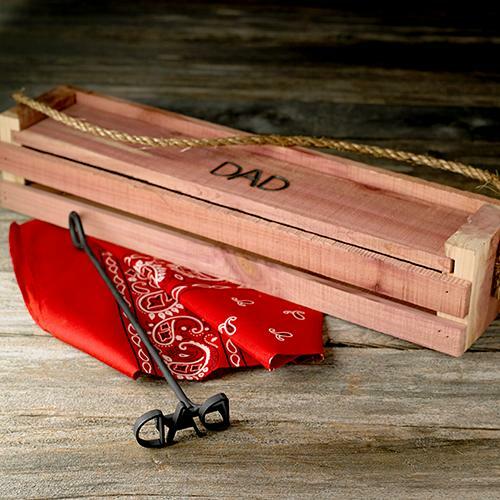 This personalized Blacksmith branding iron makes a convincing mark - a truly genuine piece of art! 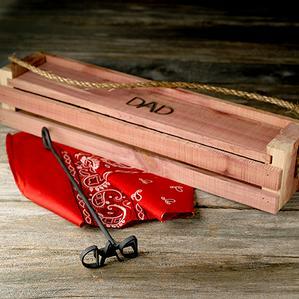 • Ships in 2-3 business days. 4. 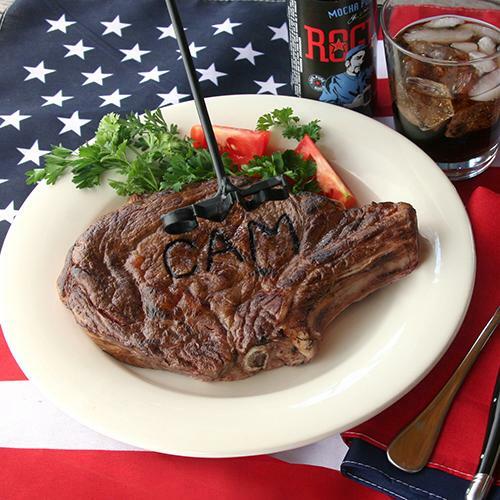 How do I care for my steak brand?